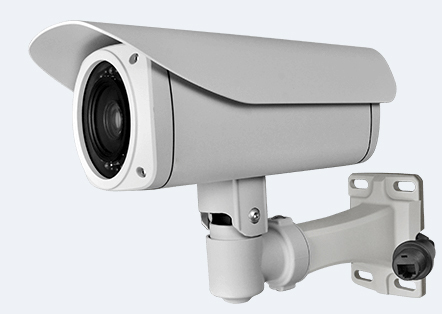 It’s a high definition thin-sized CCTV camera with excellent night vision. Small size make it easy to install and conceal.Full TV system. Applicable worldwide. Surveillance and Covert use, Nursery and child care, Firearm.